I have been so busy lately. I'm currently participating in a mentor program for college freshman and I am in the process of moving which is taking up all of my time. 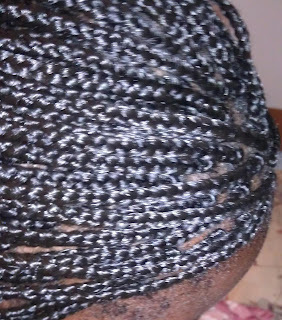 As some of you all I know, I got box braids last Saturday and they are keeping up pretty well. They still look nice and fresh. I will say that I can see just a tiny bit of new growth.My hair is growing fast! Here is how I have been maintaining them. That's it! 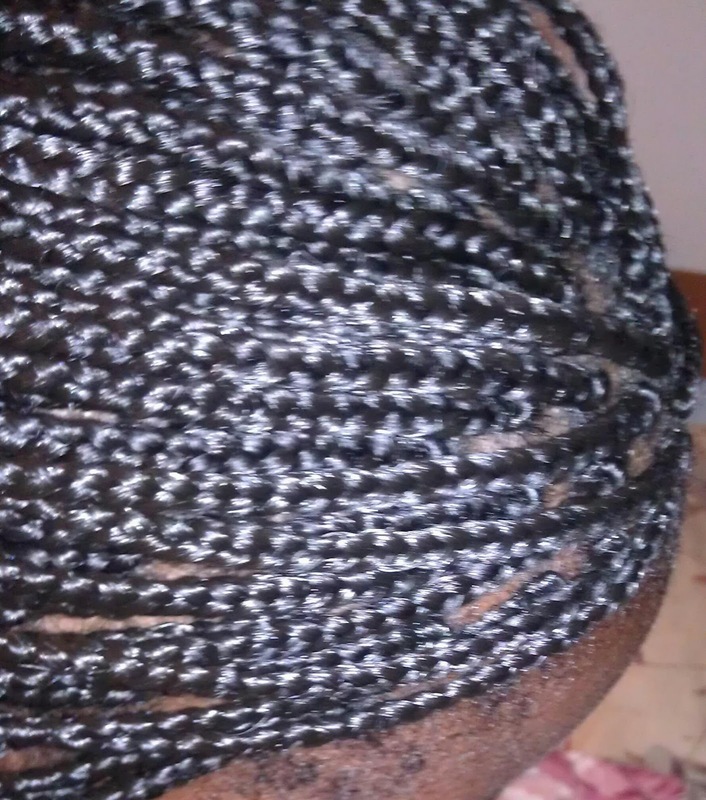 I feel that if you have a protective style, you should not have an entire list of things to do. It's called a low maintenance style for a reason. I will wash them eventually, but not anytime soon. I will tell that process also once the time comes.